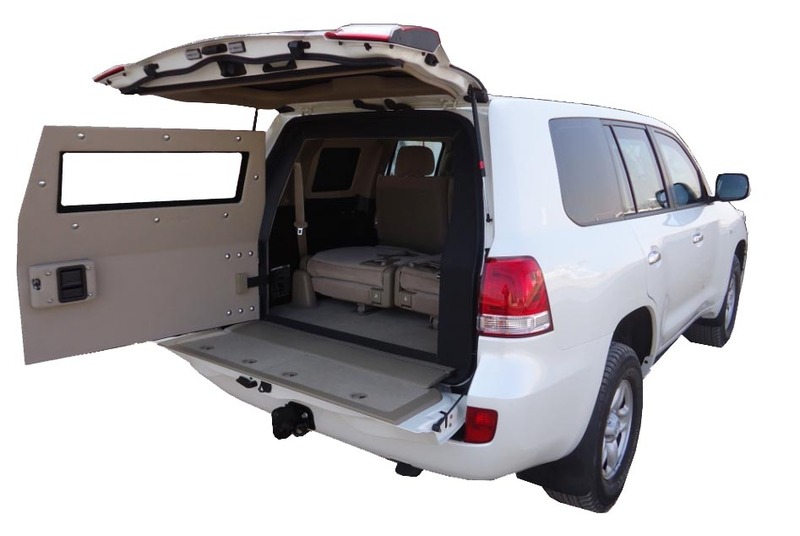 Mahindra Armored has expanded and incorporated production facility in Jordan. 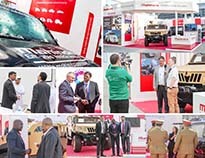 Thank you for visiting us on IDEX 2019. 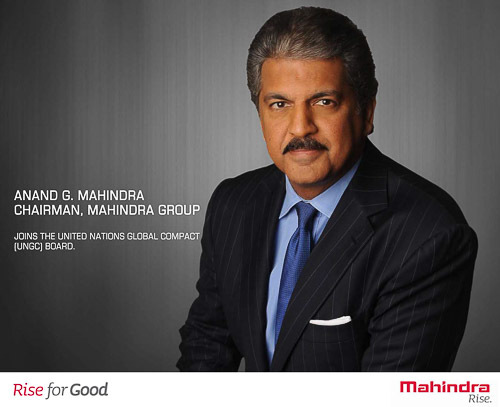 Honoured to announce, our Group Chairman Anand Mahindra is appointed as a member of the United Nations Global Compact (UNGC) Board by the UN Secretary-General.